Our used machinery is a great option for customers to purchase top manufacturers equipment at the fraction of the cost that the machinery would cost new. Combined with our machine overhaul and modification programme we can tailor any machine in our stock to meet your requirements. Because we own all the machinery we advertise we can offer the complete service all in house. Our used equipment is serviced, checked, tested and run by specialist OEM trained mechanical and electrical engineers prior to being shipped. 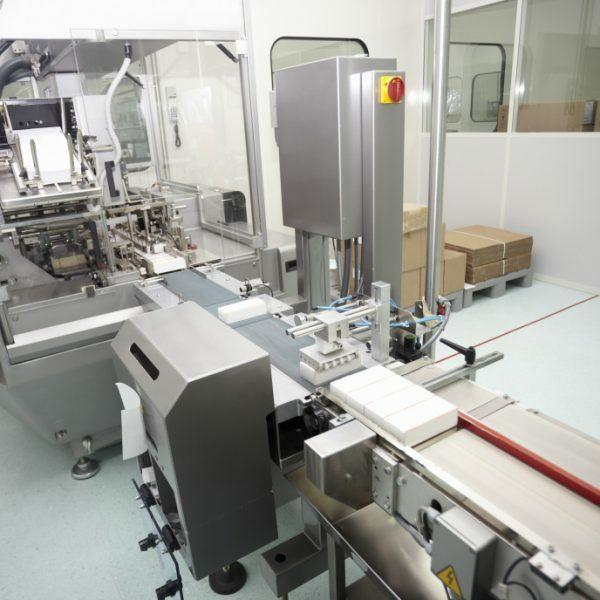 New machinery manufactured by West Pharmaservices is designed and built on years of experience. Each machine is designed for our client’s specific requirements. Our in-house design team and manufacture workshops can design and manufacture 70% of the components in house. Our new equipment includes documentation, certification, warranty and validation protocols. Installation, commissioning and training services are available on all equipment purchased from us and carried out all over the world.